We all know how new technologies make our lives easier. Especially, when it comes to means for managing your cryptos. We at Changelly are so excited to work with other teams and participate in making cryptocurrency market easy and friendly place for everyone. That’s why you can find Changelly integrated into many multicurrency wallets. With Changelly onboard, they will allow you to easily exchange cryptocurrency at the best rate available right within the wallet app! So how do these wallets work via Changelly? All of them have Changelly’s API or a customizable widget integrated right into their interface. Once you are about to swap between some coins in your wallet, you initiate an exchange transaction that is passing through Changelly. After one is finished, you receive your coins swapped. No need to use the Changelly website. It is that simple. We collected the most popular and reliable cryptocurrency wallets empowered by Changelly in this article. Have a look! First, let’s go through the list of software wallets, which are the most convenient for everyday use and for keeping low-value amounts. These type of wallets can be either mobile or web applications. Let the exchange magic happen and do your things until you get the push-notification on your smartphone. BUNTOY is a mobile crypto wallet designed for blockchain games. 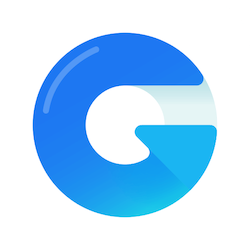 It supports hundreds of blockchain games and over 500 cryptocurrencies worldwide. Committed to bringing the best wallet experience to users. 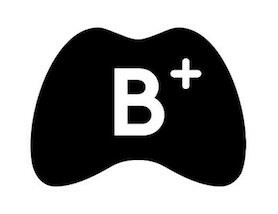 Imagine you’re playing a blockchain game and need some special equipment to upgrade your game character. But you need a particular crypto asset to do that. Or, let’s say you earned some altcoin while playing a blockchain game but prefer keeping your crypto savings in BTC. That is where Changelly comes into play. With Changelly’s API on board, the Buntoy wallet users can easily exchange any crypto they hold for any other crypto they need within the wallet interface. The exchange option integrated directly inside Buntoy game wallet. 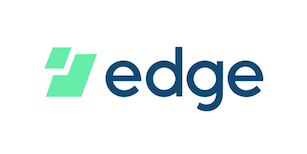 Edge is a fully user-controlled, non-custodial multi-currency wallet. With Changelly’s API on board, Edge users can seamlessly exchange one crypto for another and remain confident that no private data will be transferred to any kind of third-party custodian. Edge offers the first price hunting in-wallet exchange experience. All the user needs to do is to pick a currency pair and an amount, and Edge will find the best price across the market. SafeWallet is a decentralized crypto-assets multi-chain wallet powered by advanced security technology and operated by Blockchain Wave Lab. With SafeWallet, it is easy to create and import multiple crypto wallets and to monitor crypto prices. 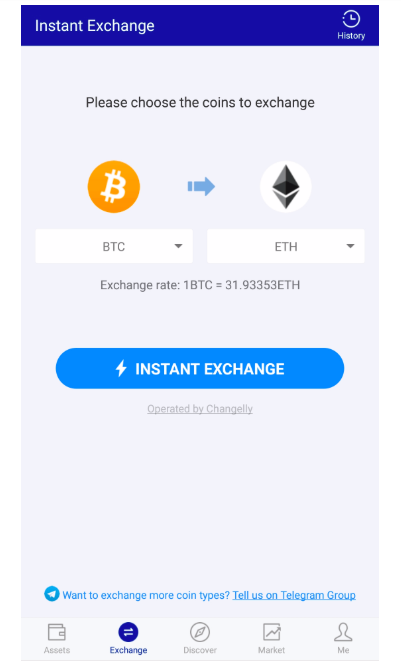 To implement an exchange, users only need to click on the “Exchange” tab in SafeWallet app, enter the amount of chosen assets and press the “Instant Exchange” button. 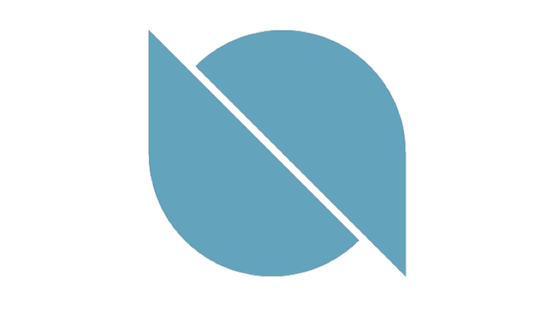 Changelly instant exchange widget was integrated directly into OWallet — Ontology’s official desktop wallet, so now its users can easily convert their Bitcoin, Ethereum and 100+ other assets listed on Changelly to ONT, Ontology mainnet coin. To implement an exchange the user only needs to choose the exchanged assets and enter the amount of the start asset, after which check the estimated amount of the final asset and press the “Exchange” button. The exchange feature also enables users to buy ONT for fiat. 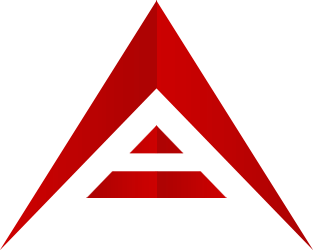 ARK provides state-of-the-art solutions based on its own all-in-one blockchain technology for range fintech institutions and individuals. All transactions performed within the ARK network are fueled with the native ARK token. 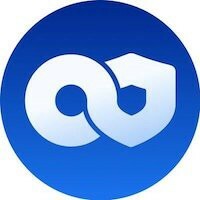 The ARK users can manage and store the coins in an underlying top-security wallet. Changelly’s widget is integrated right into the new desktop version of the official ARK wallet. The widget enables users to buy ARK coin for any of over 100 cryptocurrencies listed on Changelly and Visa / Mastercard bank cards without using the Changelly external website. The widget is placed into the ‘Purchase ARK’ tab, so that a user can easily use their bank card or enter any amount of any supported crypto on Changelly to make a purchase. When it comes to bigger amounts and serious security level, you better choose a hardware wallet where you can store your crypto offline so that nobody has access to it. Here are the most prominent cold wallets which we at Changelly proudly call our partners. Trezor represents a small USB-device you plug into your PC or Mac to sign your transaction. You can monitor the balance of your coins and exchange them using the Trezor application. And this is when Changelly comes into play. How do I use Trezor with Changelly? CoolWallet S is a mobile cold storage hardware wallet that sends encrypted data to the CoolBitX Crypto mobile app via Bluetooth. 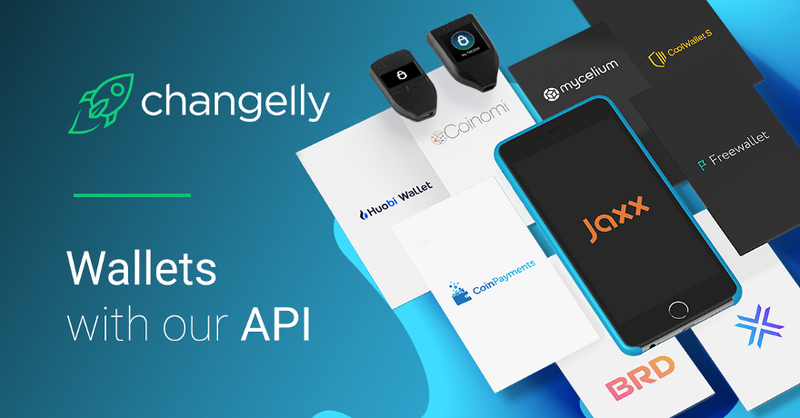 The Changelly API integrated allows CoolWallet S users to initiate a seamless crypto-to-crypto exchange within the wallet interface. The transfer option is provided for Bitcoin, Litecoin, Ethereum, Ripple, Bitcoin Cash, and certain ERC20 Tokens.